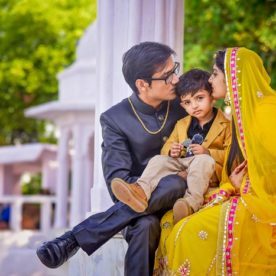 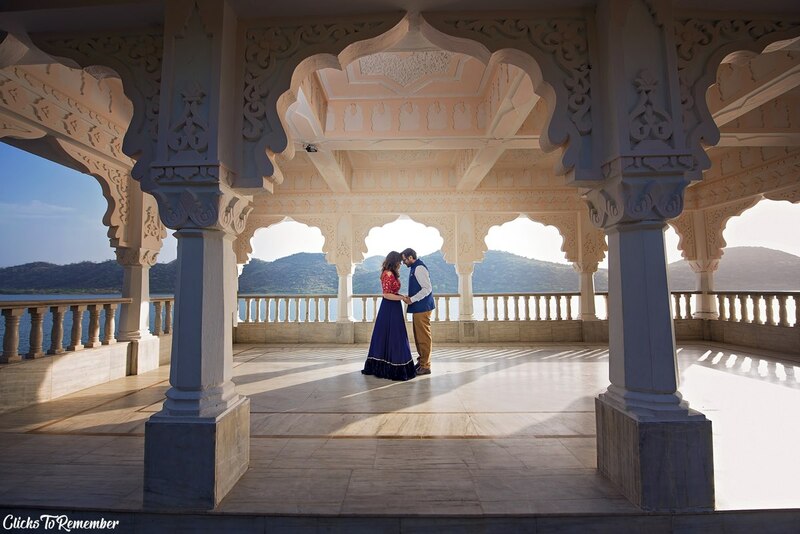 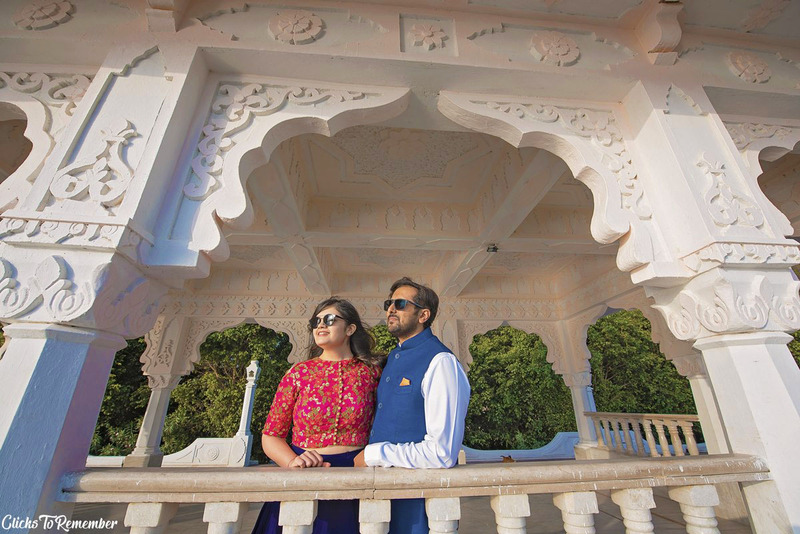 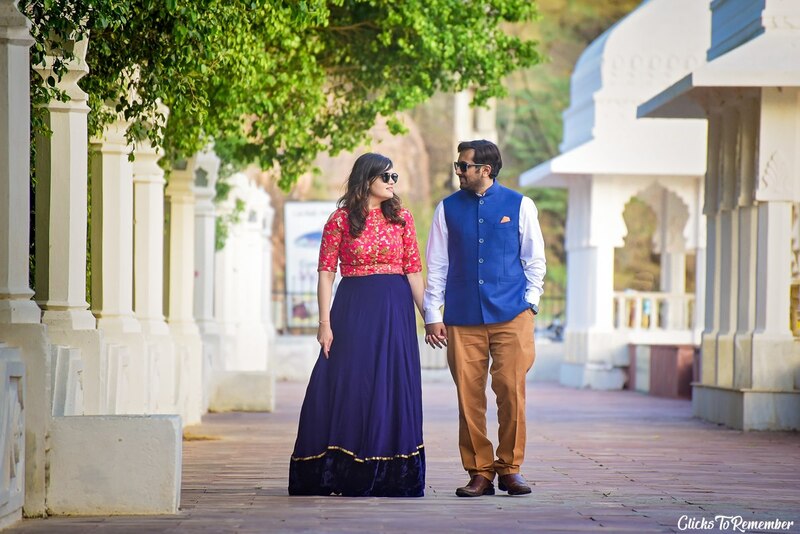 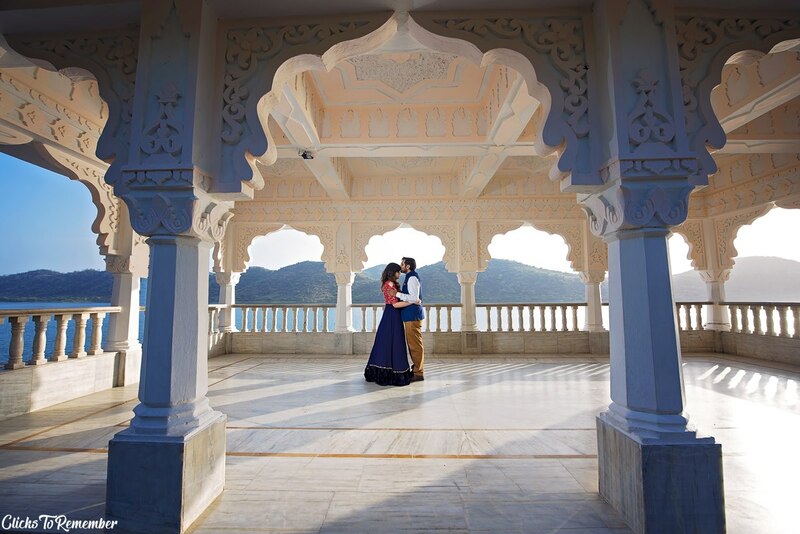 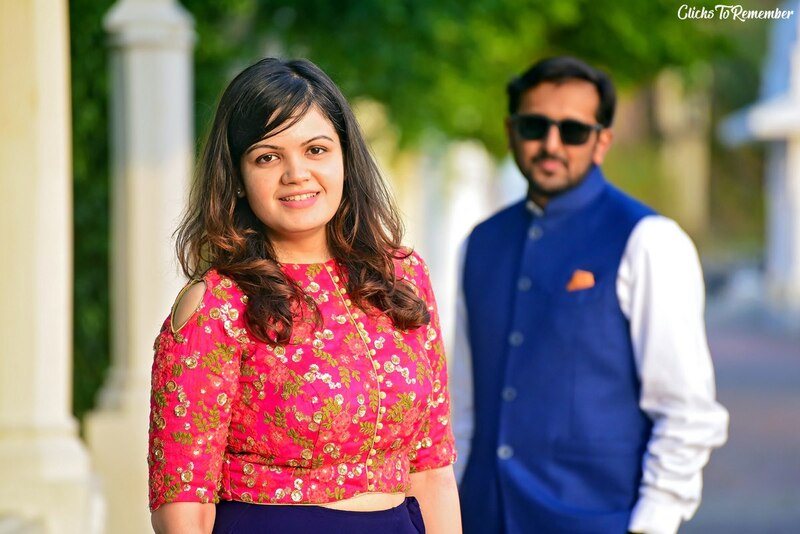 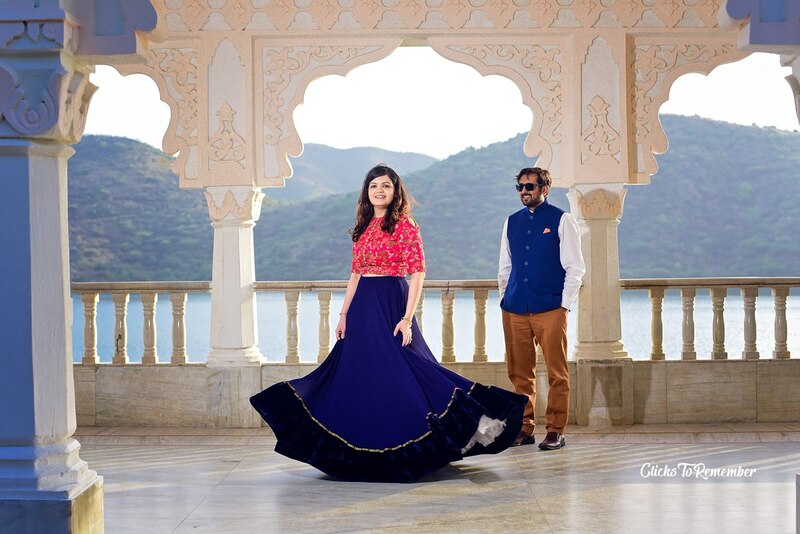 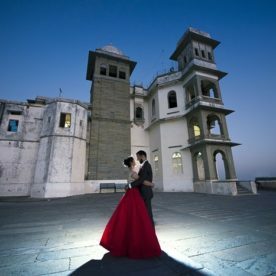 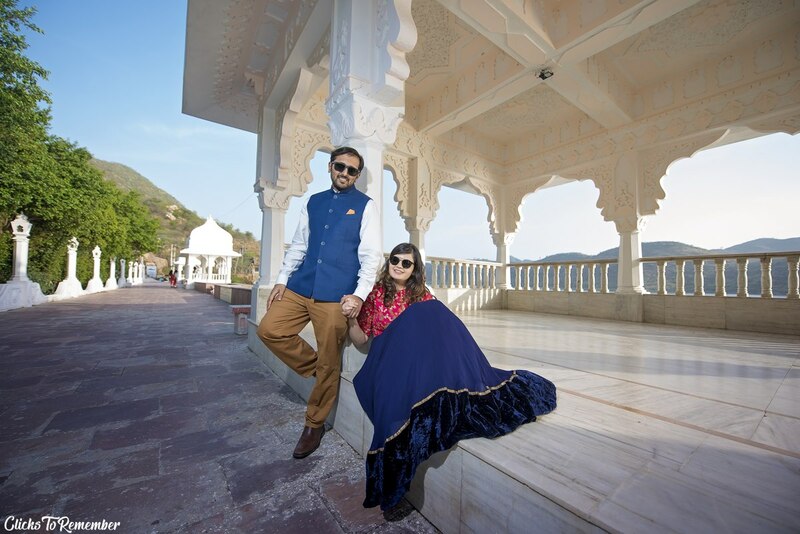 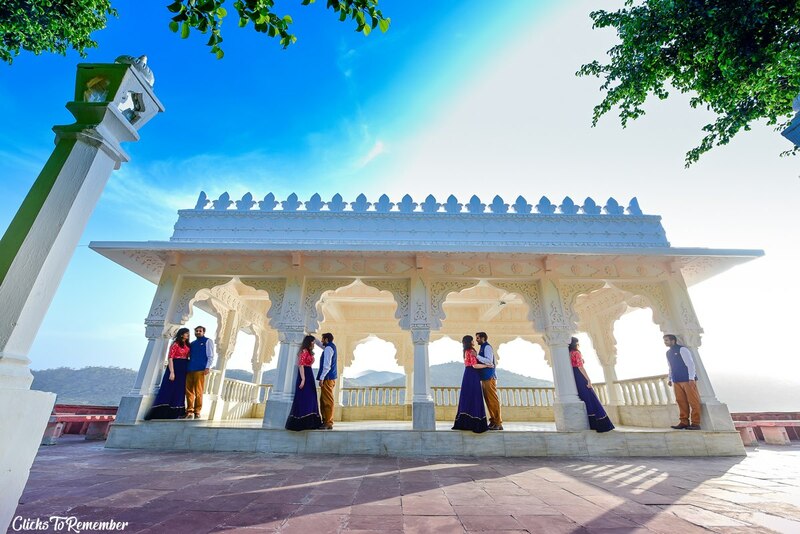 Pre-wedding photography of a beautiful Mumbai couple in Udaipur. 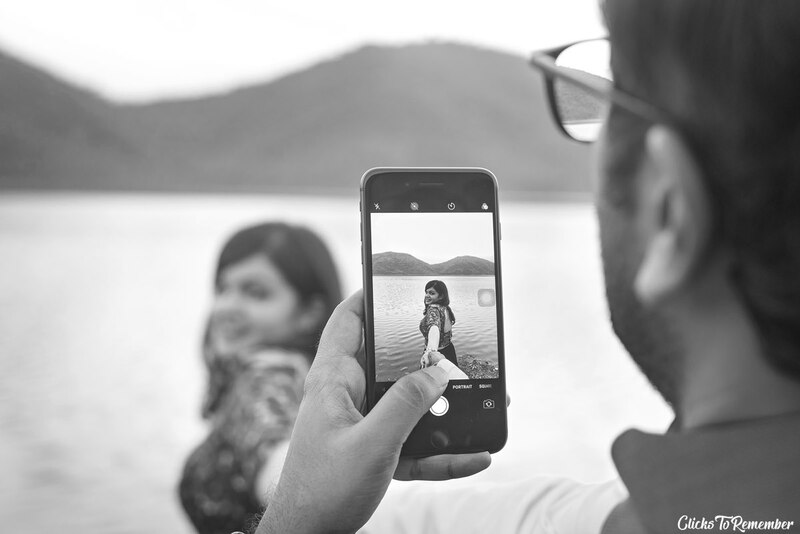 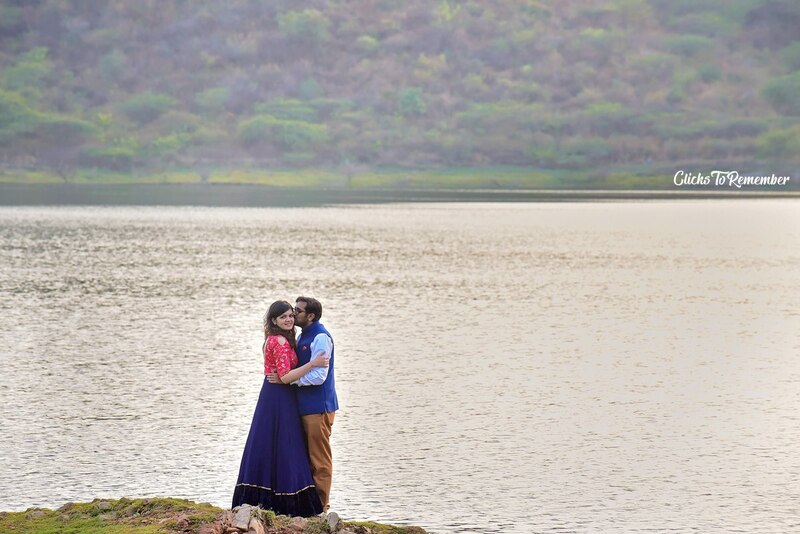 All the photos have been captured at Lake Badi and the entire shoot lasted for about 2-3 hours. 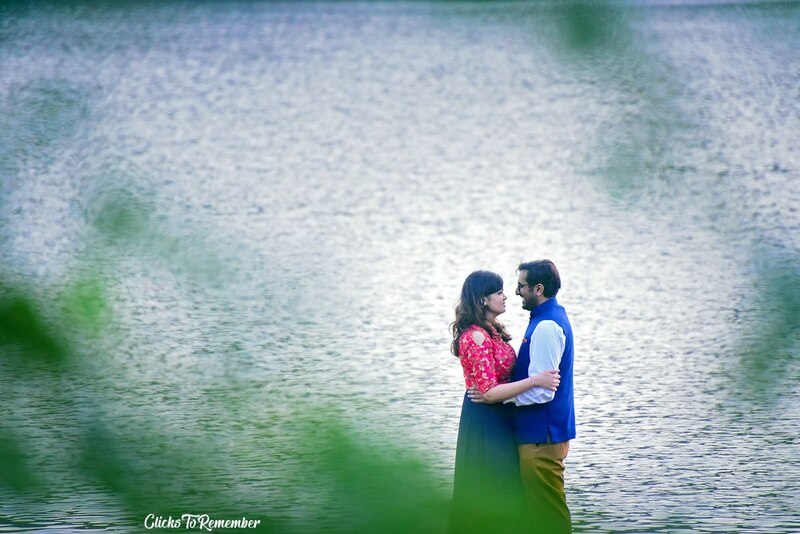 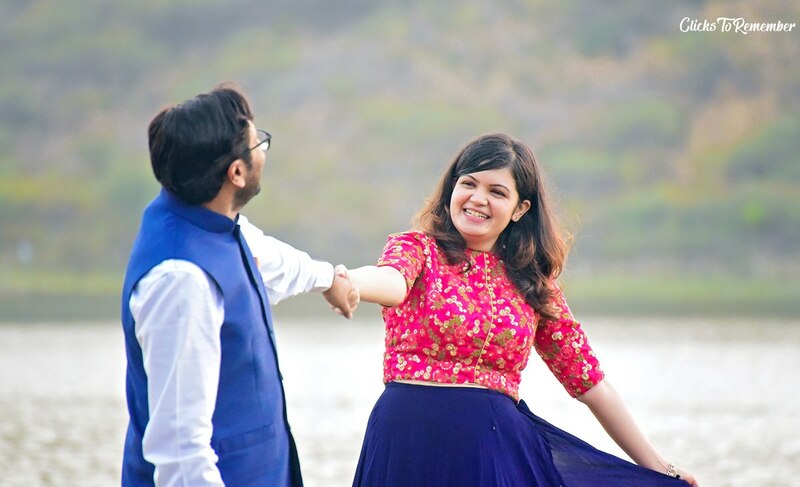 Siddhi & Ateev make an awesome couple & their chemistry is clearly visible in these photos. 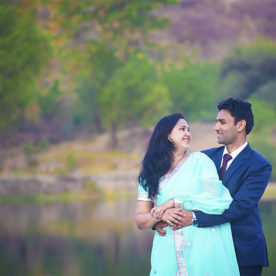 Our best wishes to the lovely couple for a fantastic journey ahead.